I bought a new computer from the profits I made on this trade. The reason behind that is because I’ve been traveling a lot lately. And my phone just won’t cut it at times. I can’t look at the charts in detail. And also, I’ve been eyeing this laptop for a long time and thought of having it as a reward once I made a good trade. 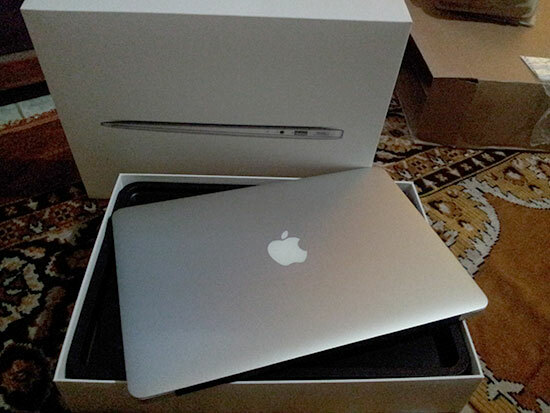 I took some of the money and bought this laptop and all the remaining gets reinvested. Its a great laptop. I love it! Though I made profits from the last trade. I wasn’t quite happy. Because I was betting really big in a business of probabilities. And I know that in time, the probabilities might hit me. I will try to lessen the risk now and be content with making money consistently in a safer way than to bet big and hard and have big returns but have big drawdowns. What’s your reward for yourself this coming christmas? eto ba yung 300+ pips?